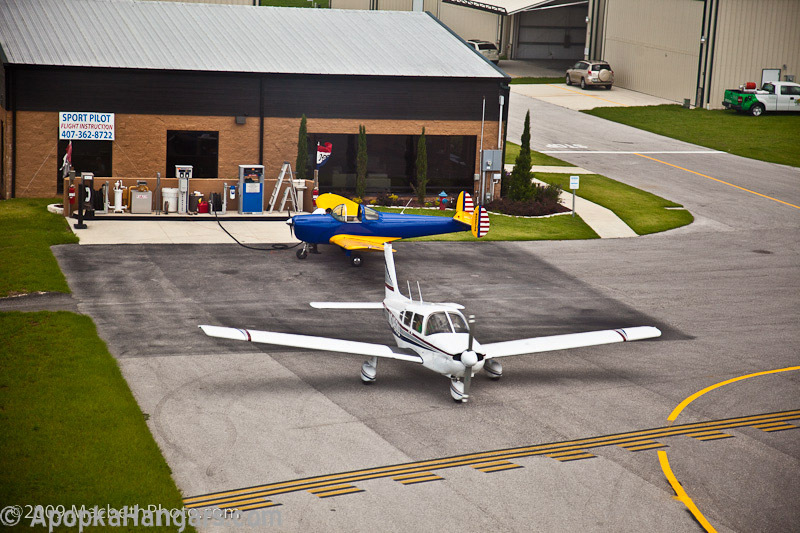 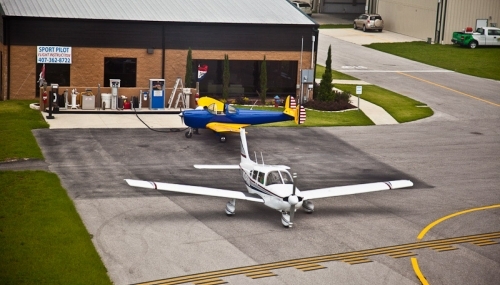 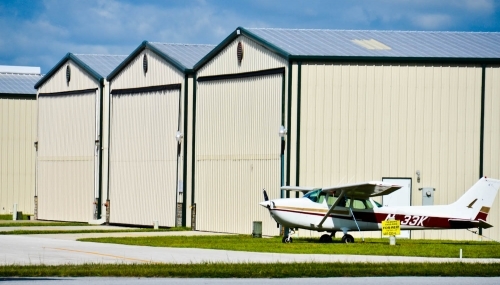 Lot located close to the FBO at the Orlando Apopka Airport. 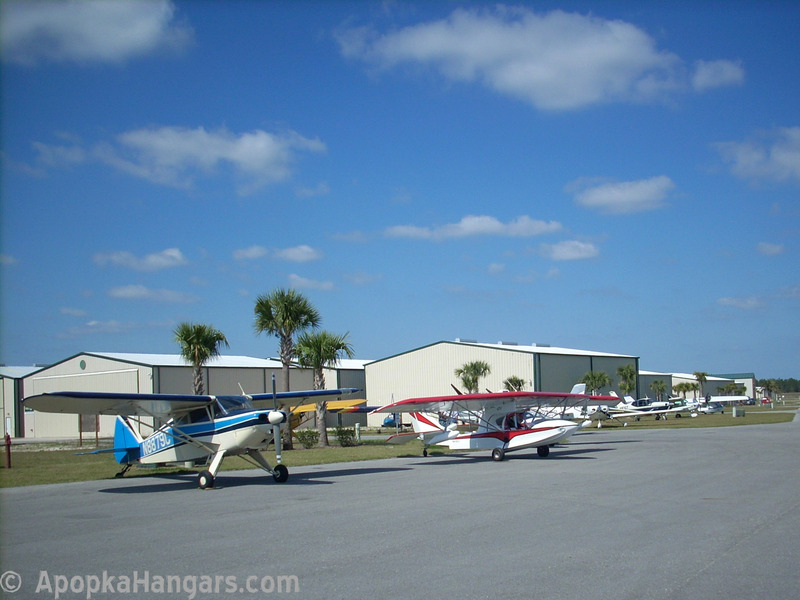 Super visibility! 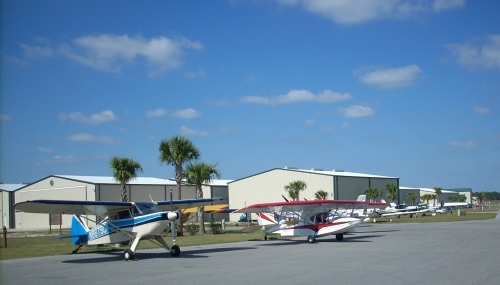 Great location for an aviation business. 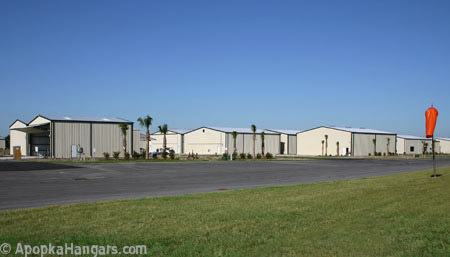 Adjacent corner lot available allowing for a doublewide corner hangar. 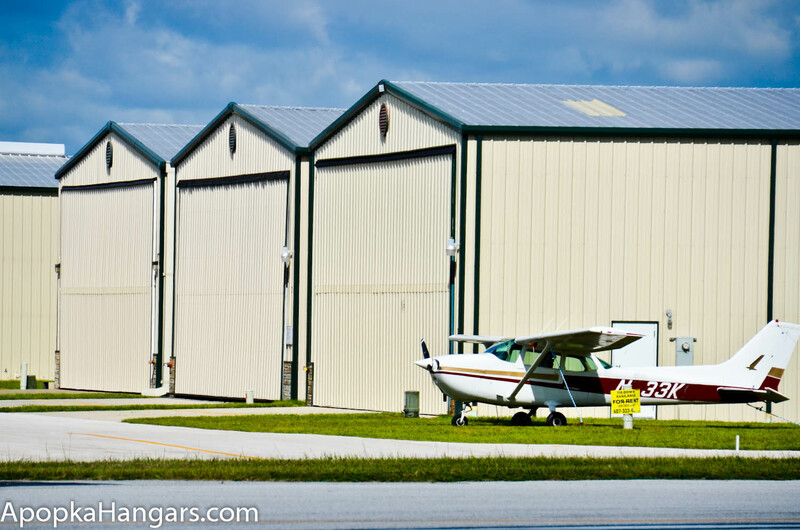 Call now for a tour of the airport.